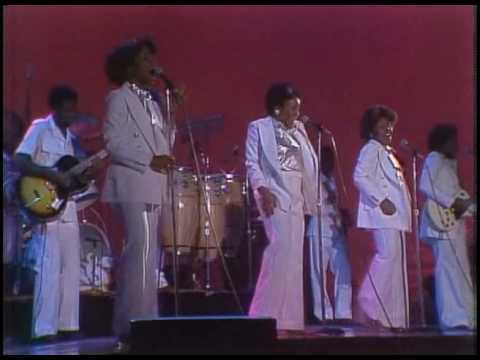 One of the most successful sister groups of the era, the Emotions parlayed the talents of Sheila, Wanda, and Jeanette Hutchinson with top producers and songwriters to create many indelible hits throughout the ‘70s. 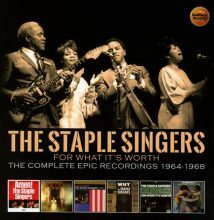 For this two-disc compilation, forty classic tracks were selected from the group’s Stax/Volt, Columbia, Motown and Red Label catalog by producer Wayne A. Dickson. The set is packaged with a 24-page booklet featuring the essay “In a Beautiful Way: The Blessed Journey of the Emotions” by Christian John Wikane, which draws from recent interviews with Wanda Hutchinson Vaughn and the late Maurice White. The Emotions’ story begins in Chicago, with an upbringing firmly rooted in the church where they joined their father Joe in the gospel group known as the Hutchinson Sunbeams. The sisters would cut their first single in 1964 for the Vee Jay-distributed Tollie label, followed by several more efforts, before Pervis Staples encouraged them to focus on the soulful side of R&B and move to Stax Records. There they were paired with Isaac Hayes and David Porter, and the rest, as they say, is history. This anthology begins with the Emotions’ first Volt single, “So I Can Love You,” which propelled them onto the charts in 1969 and became the title of their first album. 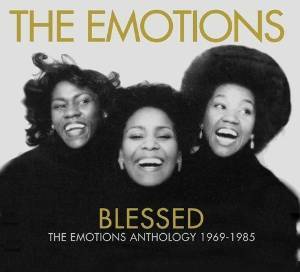 The majority of the material on Blessed: The Emotions Anthology was drawn from studio albums issued by the Emotions between 1976 and 1985, including the Charles Stepney produced Flowers (1976), and four albums produced by Earth, Wind & Fire’s Maurice White: Rejoice (1977), which topped the R&B charts and included the hit single “Best of My Love” and “Blessed;” Sunbeam (1978), which features an all-star backing band; Come Into Our World (1979), and New Affair (1981). Several tracks are also included from Sincerely (1984), released on Chicago’s independent Red Label Records, and the set concludes with a single track from the Emotions’ final studio album for Motown, If Only I Knew (1985). Along the way there are a few B-sides and single versions of songs from these albums, including the disco classic “Boogie Wonderland” they performed with Earth, Wind & Fire. This is a fine compilation, drawing attention not only to the soulful sisters from Chi-Town, but also to many great producers, especially Maurice White. 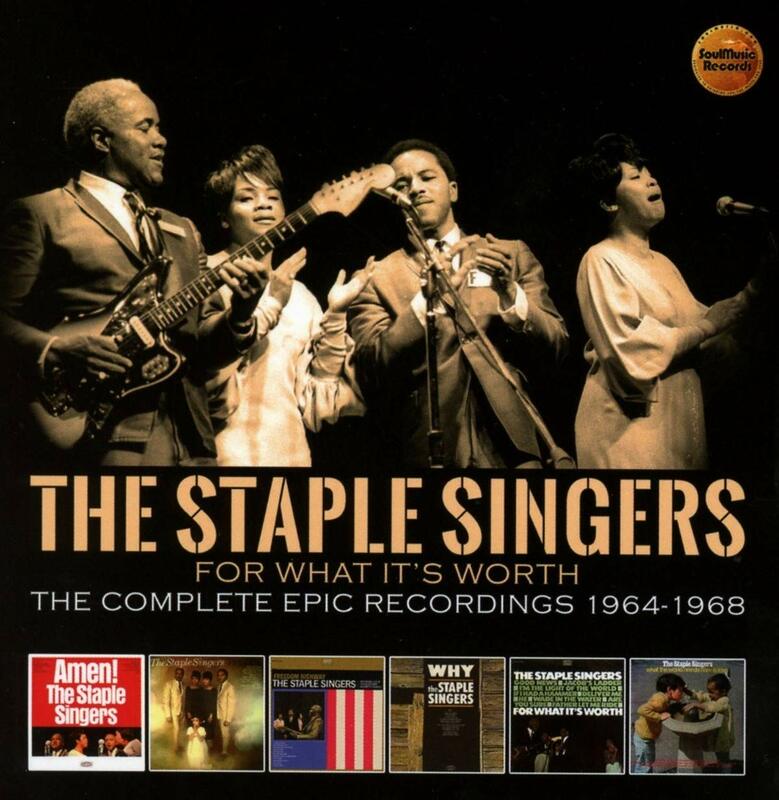 Though it would be nice if some of the Emotions’ early singles had been included, this two-disc set appears to be the best compilation released thus far, especially due to the exemplary liner notes and complete discographical details. Highly Recommended. Formed in 1963, The Three Degrees claim to be the longest-running female vocal group in history (though admittedly the membership has changed over the years). A mainstay of the soul and disco era, they scored many hits on Kenny Gamble and Leon Huff’s Philadelphia International Records label. Now celebrating their 50th anniversary, The Three Degrees have released their first studio album in 25 years on British soul music impresario David Nathan’s label. 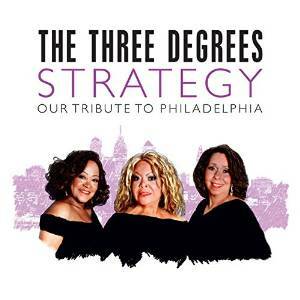 Recorded in Atlanta with a full band and orchestra, Strategy (Our Tribute to Philadelphia) features “almost” original member Helen Scott, along with Valerie Holiday (who joined in 1967) and relative newcomer Freddie Pool, who has been with the trio since 2011. As with their last album, Out of the Past Into the Future (1993), the group revisits their roots by covering many timeless Philly soul classics, including the O’Jays’ “Love Train,” Billy Paul’s “Me and Mrs. Jones,” and the stand out track “Don’t Leave Me This Way” which demonstrates their super tight vocal harmonies. The album closes with a new version of The Three Degrees’ iconic hit song T.S.O.P. (The Sound of Philadelphia), better known as the Soul Train theme song. These ladies may not be breaking any new ground, but they certainly embody the female vocal trio stylings of the ‘60s and ‘70s and serve as wonderful ambassadors, bringing the soulful sounds of Philadelphia to a new generation. In November 2015, the British funk group Cymande released their first full-length LP since 1981. This new release, on London-based indie label Cherry Red, is slick and polished, more so than cuts from the group’s oft-sampled first self-titled release. 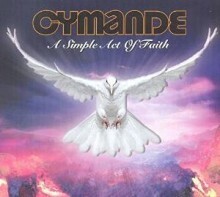 Replacing the raw funk that characterized the band’s early output with slicker, post-quiet storm R&B is not necessarily a bad move for Cymande, given a much awaited comeback after a long hiatus. The process of developing a new sound for A Simple Act of Faith has resulted in a cohesive album, pulled off by a well-rehearsed band, with material suited to the members’ current professional status in a group getting back together. 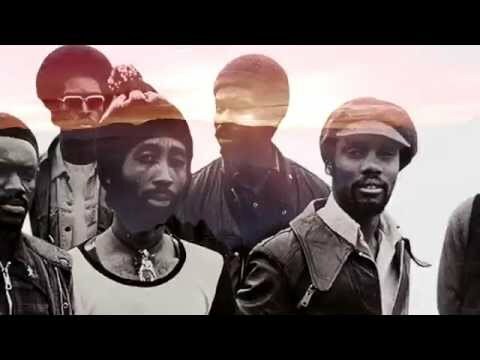 There are some glimmers of the Cymande’s signature diasporic bent, with lyrics declaring that “We are the children of the world” on the Afrobeat-tinged “Everybody Turn Rasta,” while the band slips into more conventional power-ballad territory on “No Weeping.” Some of the material on this record is inconsistent, but there are moments that the storied band’s brilliance shines through, such as on the consummately funky “All or Nothing,” with staccato wind stabs among interweaving funky guitar and bass lines or the slow burning funk of “Do It (This Time with Feeling).” A Simple Act of Faith is assurance to longtime fans of this cult band that it can still get down as well as a great initial foray for listeners new to Cymande’s work.